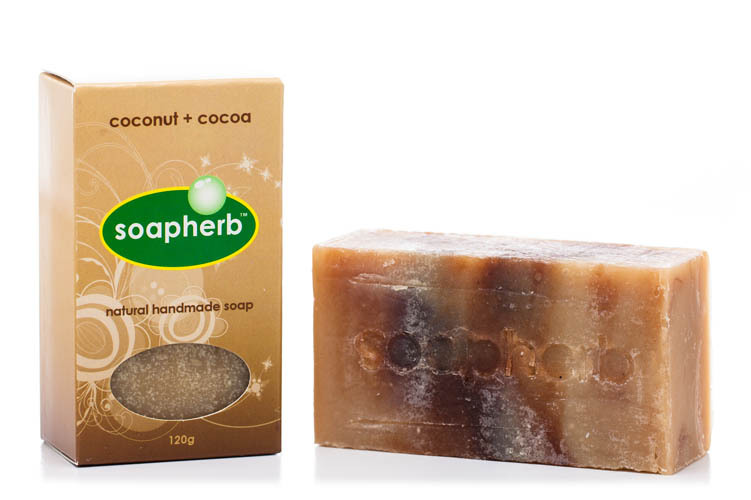 The delightful fragrant aroma of coconut is one you will fall in love with. Taking you back to those summer days on a tropical island. Cocoa contains large amounts of antioxidants and combined with coconut oil, makes an exotic soap experience. As you can't get coconut oil as an essential oil, we would like to inform you that all fragrant oils are completely synthetic (although safe to apply to your skin) and they should not be confused with pure essential oils.